The German midfielder believes Paris Saint-Germain can do well in the UEFA Champions League Round of 16. 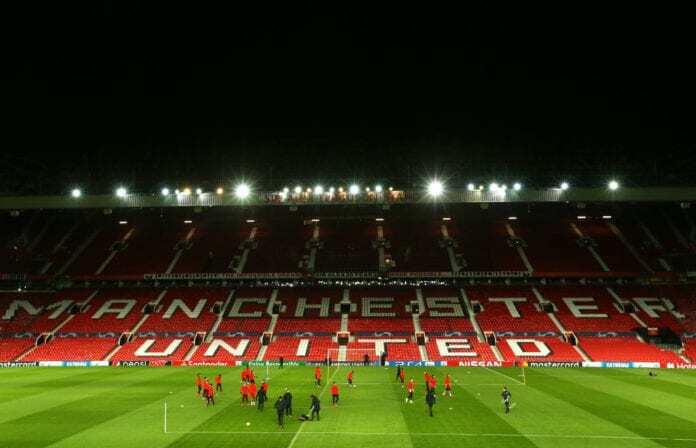 Paris Saint-Germain has trained at Old Trafford tonight, in order to prepare for the UEFA Champions League Round of 16 match against Manchester United tomorrow. And for the French Ligue 1 current champions, the challenge is big, but they believe in themselves. “We know that United have great players in midfield, with Pogba and Matic, it will be a key battle for the game,” midfielder Julian Draxler told the club’s official website. “But we also have a match to play tomorrow. I think it will be all or nothing… there will be some tactical play,” he continued. “But we can’t talk about those players that are missing. We have players capable of doing the job and that’s what we’ll try and do,” he commented. “I haven’t spoken with the coach yet and I don’t know if I will play or which position,” he said.